Julia Pretl’s book, ‘Little Bead Boxes’ was one of my early beading book purchases and it still remains a book that I love. As you can see from the cover, the little beaded boxes that Julia has designed are simply gorgeous. This is what first attracted my eye, but after getting the book, I realised that it offered so much more. I think one of the reasons why I was attracted to this book was a project that I had just finished. 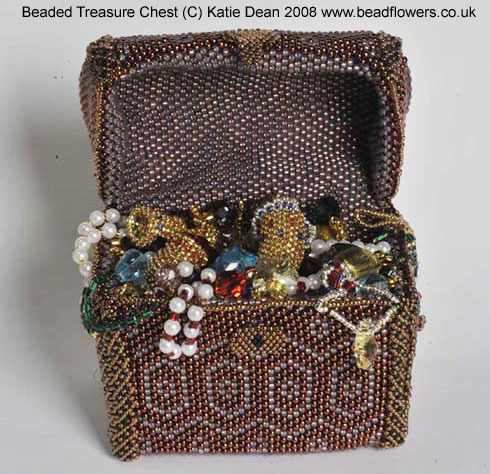 The little beaded treasure chest (photo above) was my idea for the annual Toho beads competition. Sadly it didn’t get anywhere, but I had great fun making it. I constructed the box base, made a lid (which will open, close and fasten!) and then filled it with beaded jewels. As you might imagine, a project like this took quite a while to create – not to mention a lot of experimentation. So possibly I became a little obsessed with the idea of little beaded boxes! Upon reading Julia’s book, I realised I had taken a vastly different approach to her in creating my box. At that time I was only just beginning to learn techniques for geometric beading and shaping Peyote stitch. Julia’s approach was a revelation to me that had a huge impact on my own work. I love Julia’s book because of the way it is written. The opening chapters are purely technique focused, explaining how to create a solid box structure in a variety of different shapes (triangle, square, rectangle, pentagon, hexagon). The instructions are clearly broken down so you learn how to shape the base, build up the sides, create a solid structure at the top to support the lid, then of course make the lid itself and add some feet if you so desire. Having worked your way through these chapters, Julia rewards you with some gorgeous designs for little beaded boxes. 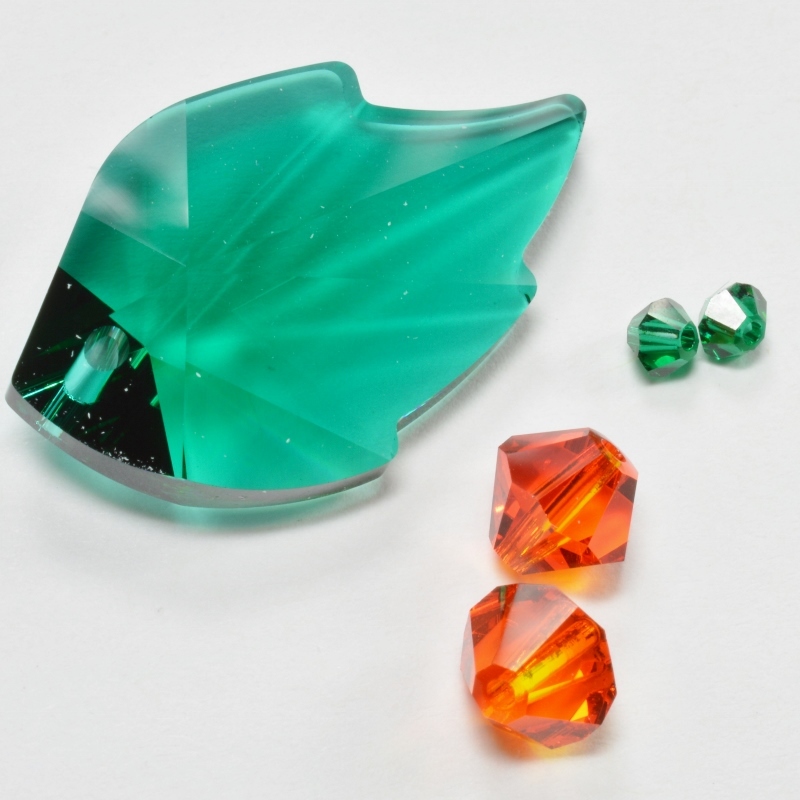 Although these are miniature, at a couple of inches across, they are still capable of holding useful items – perhaps a stash of nymo beading thread or some small packs of beads. They are beautifully decorative and Julia has created designs to different themes and covering all the different shapes. I am not the only beader to have been inspired by Julia’s work. The wonderful Diane Fitzgerald also uses some of the techniques from Julia’s book to develop her own designs for her books looking at shaped beadwork. 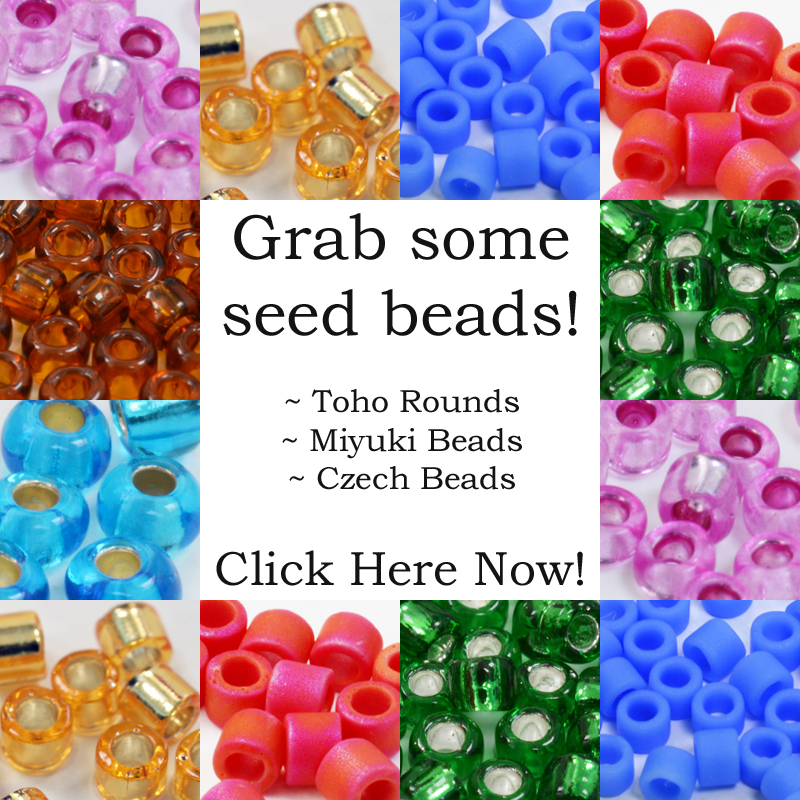 This is the beauty of ‘Little Bead Boxes’ – the techniques are great for building on, moving into the realm of geometric beadwork, so even if you never make a little beaded box, you will still gain a wealth of experience. So, this leads me to a little confession: I’ve never actually made any of Julia’s designs! I did create my own little beaded box, in a Japanese style, using the techniques I had learned. I also thought about making the cat design for a friend who loves cats, but so far that hasn’t happened (shush – don’t tell her! )…maybe one day! I did however go on to write Miniature Beaded Cakes and Sweet Treats books and love beading geometric jewellery designs. So the impact this book has had on my own work is enormous and I would like to thank Julia for making this possible. I was using this book early on in my beading career: at the time I was familiar with the basics of Peyote stitch, but the instructions are all so clearly explained that it was very easy to take myself to the next level. So if you’re looking for something different to jewellery, I really would recommend this book. The little beaded boxes make wonderful gifts for special friends and really attractive storage for your own little treasures. I too love Julia’s book(s) and especially Little Bead Boxes! I have used them as gifts holding beaded gifts and they are always welcomed by the person receiving one. 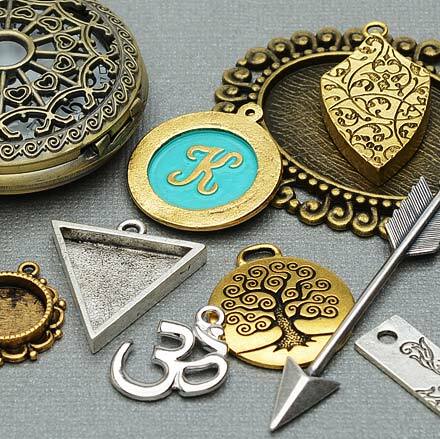 A narrow necklace or bracelet along with a pair of earrings fit well in a box. Yes, they do take time, but are so rewarding! 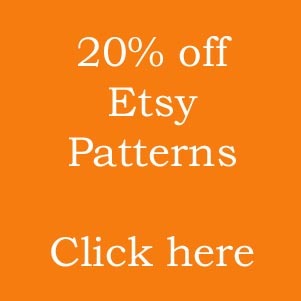 Wish I could show you a photo or two of some I’ve made from Julia’s patterns as well as my own. Keep beading!!! Hi Ann – I can sympathise with that: I remember finding the terms a bit confusing at first. If you are really confused, then I’m sure that Julia will be pleased to help – she’s a lovely lady and most designers are happy to help people out (failing that, if you want to email me with any questions, then please do so – I just don’t want to misinform you as it’s not my book!) I found that by taking it slowly and working out the logic behind the instructions, I got there in the end. I also went away and created my own boxes, so I have some techniques that are a bit different from Julia’s. If it helps at all, I have a couple of box patterns that you might like, so you can find the details here and here. 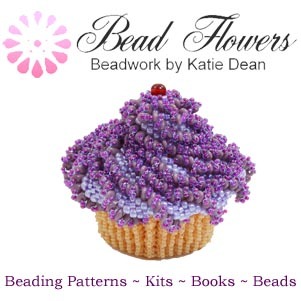 Thanks for getting in touch and happy beading! I loved this book, I have made all the boxes. Ann you need to go back to the first chapters where all of that is explained .You are making it hard for yourself if you just pick a pattern and think you can start straight in .